With the launch weekend behind us, famed analyst Ming-Chi Kuo has weighed in on the current market prospects of the new iPhone XS and iPhone XS Max and the new Apple Watch Series 4. According to his perspective, the iPhone XS Max is the more popular device, but bear in mind that the iPhone XR has yet to launch. 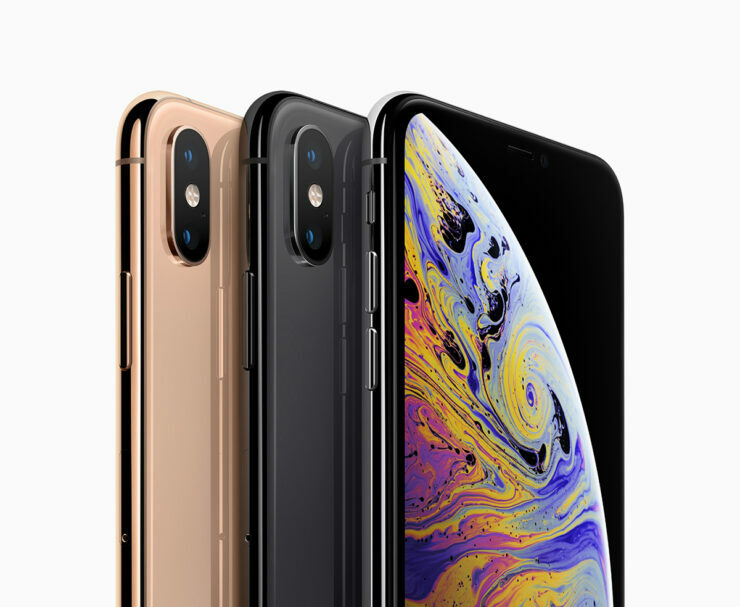 The bigger of the two flagship smartphones with a jaw-dropping price tag to match continues to show promise, eliciting three to four times the demand for the iPhone XS, according to Kuo. The 256GB model is the top pick, with the 512GB variant suffering because of a shortage of NAND flash chips that Samsung has a corner on. The colours gold and space grey are in vogue for both the flagship models. Given the high demand for the iPhone XS Max, Kuo has increased his shipment estimates 5 to 10 percent for the second half of the year and believes that the phone will remain in swing well into the holiday quarter, with the Asian market lending a hand to buoy the demand. Since Apple charges more premiums for higher storage, the popularity of the 256GB variant of the flagship phones can push the average selling price (ASP) of iPhones above the expected $750-$770 range. The ‘yet to be launched’ iPhone XR is also projected to do well, with Kuo expecting more customers to upgrade to it instead of last year’s iPhone 8 and iPhone 8 Plus. He also thinks that supply constraints experienced by the suppliers JDI and LG Display will be resolved by the end of October, resulting in a production of 35-40 million units. Since strong demands of the iPhone XS Max is expected to make up for the ‘lower than expected’ sales of the smaller iPhone XS, Kuo hasn’t adjusted his estimate of 75-80 million iPhone shipments for the second half of the year. The Apple Watch Series 4, which is now being seen as a potentially life-saving device, has received a great response from the market, prompting Kuo to increase his estimate to 19.5 million. As the assembler Quanta is already operating at full capacity, supply is expected to improve when the second supplier Compal commences mass production in November. What reasons do you think were responsible for the analyst believing the iPhone XS Max is the more popular model? Tell us down in the comments.